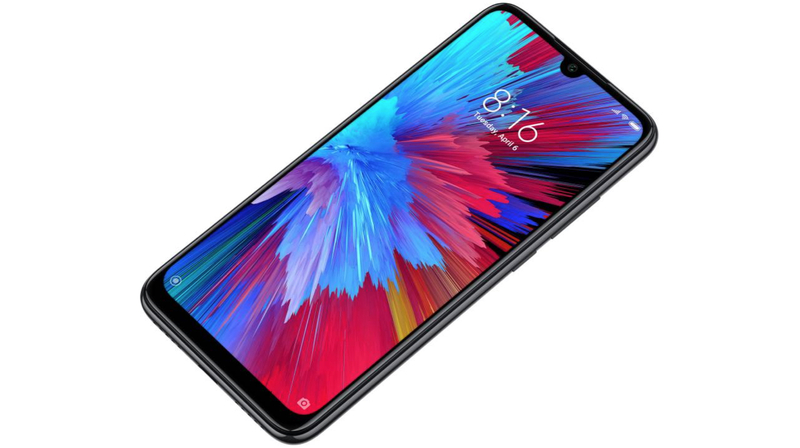 In an event held in New Delhi, Xiaomi India has launched four products in the country which include two smartphones, an LED Television and a pair of wireless water-resistant earphones. Certainly, the showstoppers of the event were the Note 7 and Note 7 Pro. 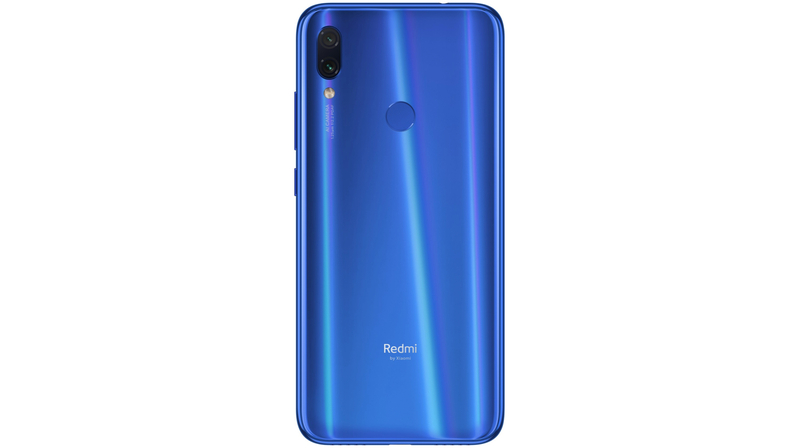 The Redmi Note 7 was first launched in China in the month of January and surprisingly the Redmi Note 7 Pro has made its global debut in India. 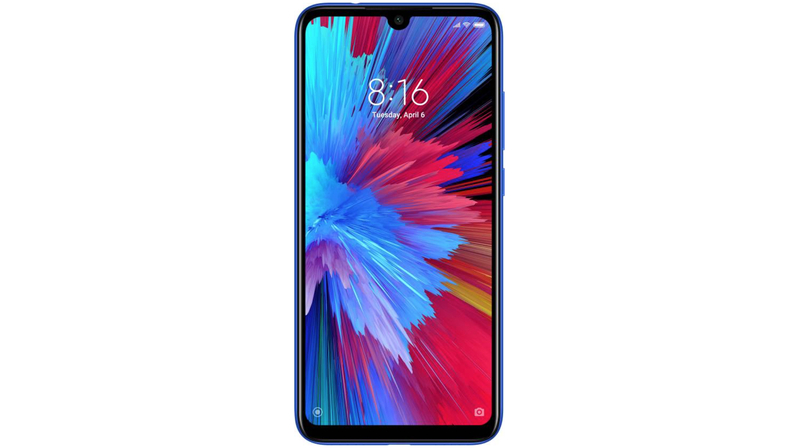 On the front of the Redmi Note 7, sits a 6.3 inch LCD display with a small waterdrop notch up top. The display panel has a 19.5:9 aspect ratio with a resolution 2340 x 1080 px and pixel density of 409 ppi. For protection against scratches, it also has Corning Gorilla Glass 5. The top, left and right side bezels around the display are negligible while the bottom bezel is comparatively thicker. 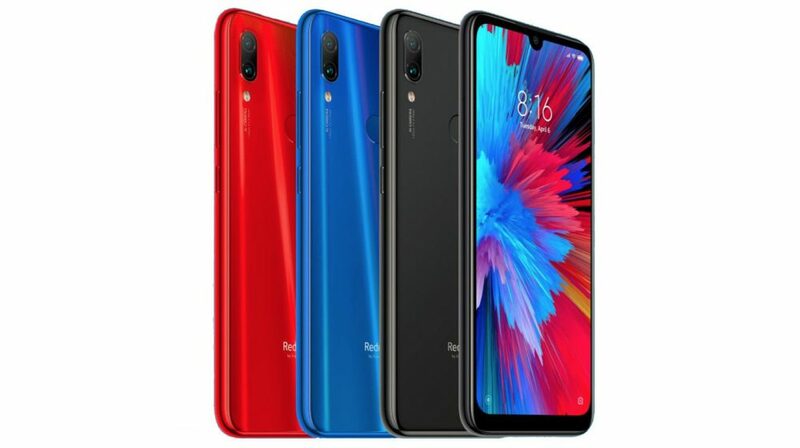 The right side of the Redmi Note 7 is occupied by the power button and volume rockers while the left side accommodates the Dual-Sim slot. The USB Type-C port for charging and data transfer is present on the bottom of the device which is flanked by loudspeaker and microphone grille. 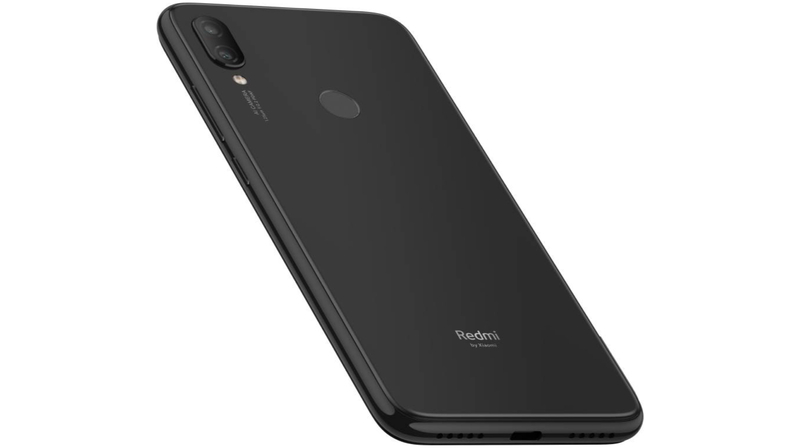 The top side of the Redmi Note 7 harbours a 3.5 mm audio jack and an IR Blaster. 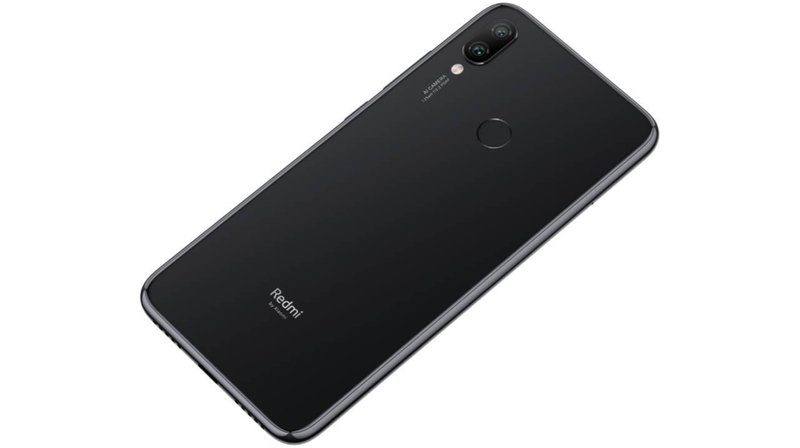 The dual rear camera setup of the Redmi Note 7 is comprised of a 48 MP Samsung ISOCELL GM1 sensor and a 5 MP secondary sensor. The front facing selfie camera of the device uses a 13 MP sensor which is housed in the waterdrop notch above the device. Noteworthy, the smartphone has P2i hydrophobic nano coating which will allow the device to sustain accidental liquid splashes. 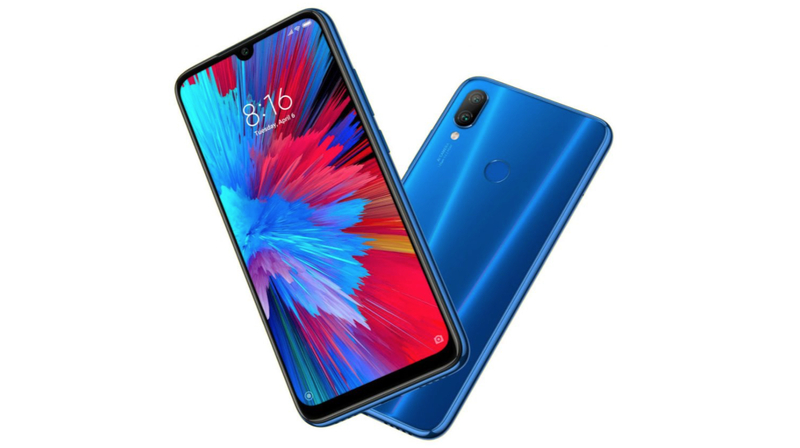 The Redmi Note 7 is kitted with the Snapdragon 660 SoC which consists of Adreno 512 GPU and an Octa-Core CPU. Out of the eight CPU cores, four Kryo 260 cores are clocked at 1.8 GHz for better battery efficiency and four Kryo 260 cores are clocked at 2.2 GHz for maximum performance. The Redmi Note 7 is powered by a large 4,000 mAh battery which supports Qualcomm Quick Charge 4.0. The Quick Charge 4.0 support allows the handset to be charged with 18 watts of maximum power. Connectivity options on the device include 802.11 ac Wi-Fi, 4G VoLTE, Bluetooth 5.0, GPS, and FM Radio. It also has a whole host of sensors which include an accelerometer, gyroscope, proximity sensor, and a compass. In addition to the inbuilt storage, it also supports memory expansion upto 256 GB via a microSD card. Also, the company is offering 1120 GB of free data to Airtel telecom users.